PLEASE make this a thing. Don't let the idea die. 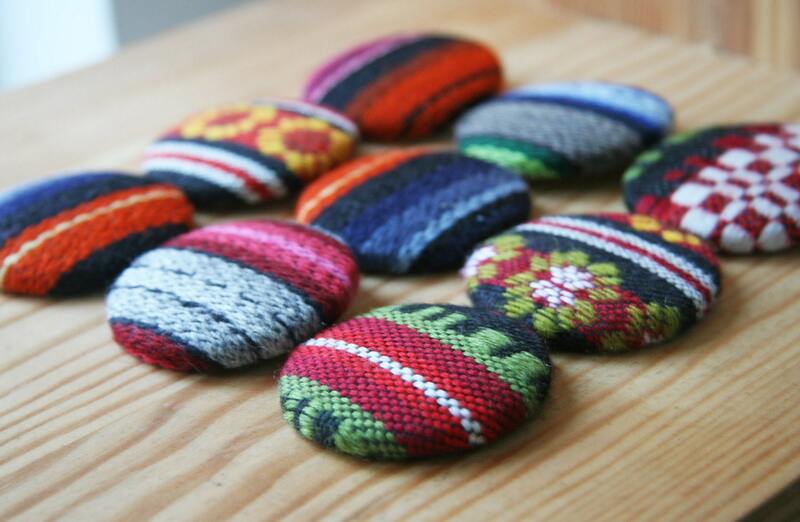 Another idea for this is fabric buttons with pin backs https://img1.etsystatic.com/000/0/5502091/il_fullxfull.308728993.jpg I've seen them done before and they're just so unique and I haven't found a single place that produces them. Holographic glitter foils would be amazing! I'm so excited! I love how things are on glitter paper and to have glitter buttons would be absolutely fantastic! I would kill for this, all the yeses. Right now you can only get specialty butters done overseas. The language barrier and shipping makes it very expensive and difficult. PLEASE! Wow! so this one sort of blew up over night. I'll run it by the team! YES PLEASE! I want this so much!